The idea of working with the community and bringing in a device which is both pocket friendly, differentiated and allows user to create their own rules led Micromax to launch a new brand Yu. Yu intends to provide extraordinary product experience with differentiated services to its customers. The name Yu itself signifies ‘you’ the user, to play Yureka ‘The God’. Hence, you can now play god! Interesting!! Let’s get into the details of the device to know if this really holds true. 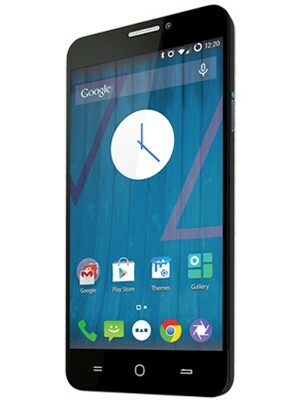 Yureka has a massive 5.5 inch IPS LCD display with 720 X 1280 pixels resolution. The back panel is “Moonstone” finish, which is well defined and feels great to hold on to. The bezel though do not stick up a lot, may create some problem for people who rough handle their phones, but Gorilla Glass 3 does offer some protection to the screen. Design wise the phone is a good looker with Yu branding on the back panel. Volume rocker and power on/off buttons are well placed on the side bezel. On the front screen you have a secondary camera and other sensors. Loudspeaker and camera with a flash are place on the back panel. All edges are well rounded off and give feeling of a premium phone. To go with its community theme, Yu has chosen to go with Cyanogen as their operating system. For the uninitiated, Cyanogen is an open source operating system based on Android. The Cyanogen community has free lancers working to develop multiple OS for multiple brands of mobile phones. Currently, Oneplus One also uses a similar operating system for its phones. More on this in the software section. Yureka has a glorious 5.5 inch 267 ppi display which is protected with Gorilla Glass 3. The display is bright and easily readable outdoors in bright sun. The screen also has an oleophobic coating which provides a certain amount of resistance to fingerprint smudges. This phone comes along with a 13MP rear shooter and a 5MP front shooter. On the hardware front, this camera uses Sony CMOS sensor with F 2.2 aperture. Camera features live filters, exposure control, autofocus, burst mode and video mode with slo-mo to name a few. In terms of hardware, Yureka is pretty great. Any other phone with a similar specification is usually double the price and don’t feature the same performance standards. With a Qualcomm Snapdragon 1.5GHz Octa core 64 bit processor this phone is a steal at the price point it is available. A 64 bit processor effectively utilizes more out of the ram than a 32 bit processor. One of the best part is that the phone supports USB OTG. This will allow users to simply connect their pendrives to directly transfer media content to the phone or from the phone on the go. No need to connect the phone to a computer. Apps cannot be moved to SD card though in the current Cyanogen configuration. Still you have 11 -12 GB of memory available for installing apps which is not bad at this price point. As far as performance is concerned, Yureka beats few other costly phones in benchmarks. Games run without any problem mostly due to the high performance octa core chipset and enough ram to handle heavy games. Due to its 64 bit architecture we hope that the performance will still improve in further updates. 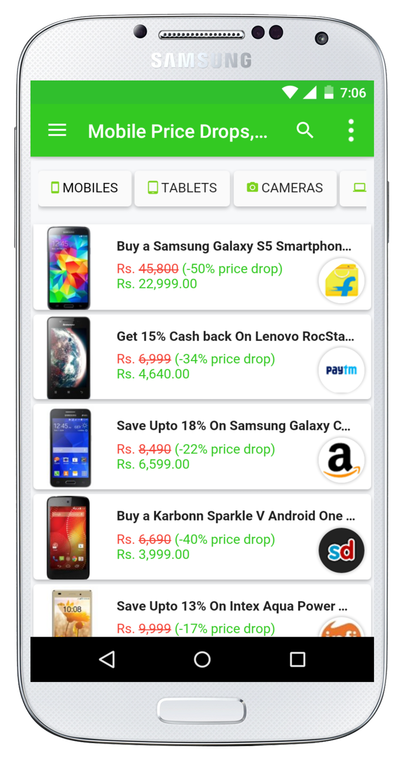 But as is currently, the phone is still way ahead than other costly options. However, do note that it still does not reach the level of Oneplus One or MI4. But then remember that we are talking of a budget phone. As mentioned earlier Yu has chosen Cyanogen as its OS. Cyanogen is an OS built by the users and backs the largest Android open source community in the world. This OS is meant to be more customizable to individual user preference. In terms of performance this has been mated to Yureka’s hardware well and does not lag while using. If you wish you can read more about the Cyanogen OS here. Again as this is free community of developers bug identification, resolution and fixes come in very handy. Also Yu offers a forum for users to air their troubles, current users can browse past threads to read about any issue they are facing or create new threads to discuss any new findings. The phone supports USB OTG and allows the user to just plug in their USB devices and view any video of their choice without blocking any space on their mobile. The sound output from the speaker is not very loud by any standard but is still ok to do regular work. Output from 3.5mm audio jack is as good as it can be coupled with a good quality headphone. Battery life is average or slightly better depending upon individual usage. However, with a 2500 mAH Lithium Polonium battery we can expect a one full day of back up with moderate to heavy usage. Company claims that the battery will support 8 hours of talk time and 7 hours of browsing time. Multiple user reviews second these claims with a variation of +/- one hour. Which is natural as it depends on how the phone was used. In terms of network this phone is 4G LTE compliant, yes you read it correct! This is perhaps the cheapest phone available right now with 4G LTE connectivity. As most of the service providers are now rolling out 4G in India, you might wish to get your hand on this device soon. Once 4G LTE is active in your region you need not spend more money to get your phone replaced to enjoy faster internet and seamless connectivity. All in all this phone is a must buy if you have a limited budget but still want good processing power, buttery smooth android experience, 4G LTE and regular updates of your software. This phone currently stands in the premium league of Oneplus One and MI4 at half the price. If your criteria for buying a phone is same as mentioned above, your search ends with Yu Yureka, go “Play God”!